When you hear the word Olfactory, you may wonder what it means. I recently discovered that it means “relating to the sense of smell”, and that is what the team at Olfactory Coffee Roasters work hard to do. 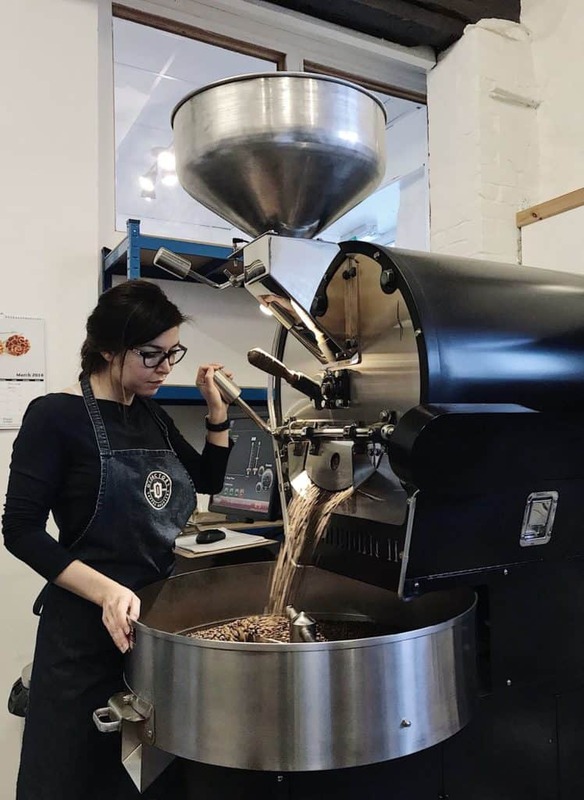 Olfactory Coffee Roasters is leading the pack in the speciality coffee roasting world. The company was founded in 2013 by a couple of law graduate students, who fell in love with Cornwall and coffee. With their team, they are setting out to change the world of coffee as we know it. Olfactory was started by Angel Parushev in 2013. It took him six months to transform the old brewery into the amazing roastery that it is today. Angel’s passion for coffee is what inspired him to leave his career in law and to pursue his venture to create Olfactory Coffee Roasters. 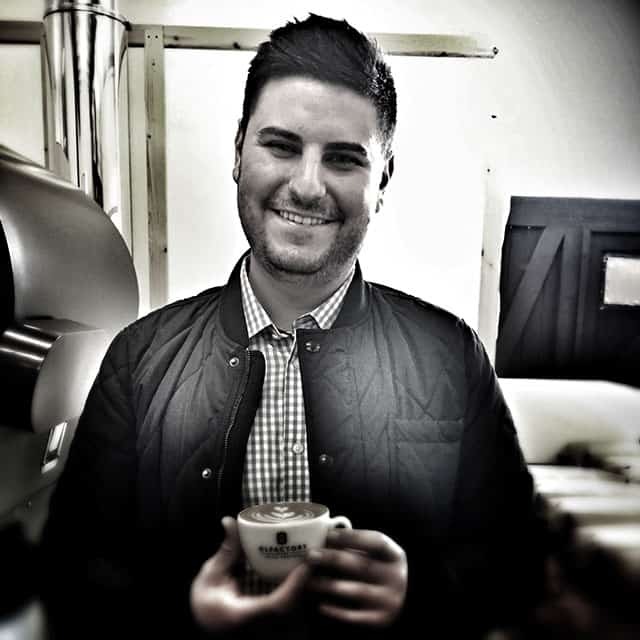 His experience in the speciality coffee industry, combined with a lot of research and experimentation, has led to an in-depth knowledge of the subject. All Angel has ever wanted to do is to make great coffee, and he is doing just that along with the help of master roaster, Mariya Popova. 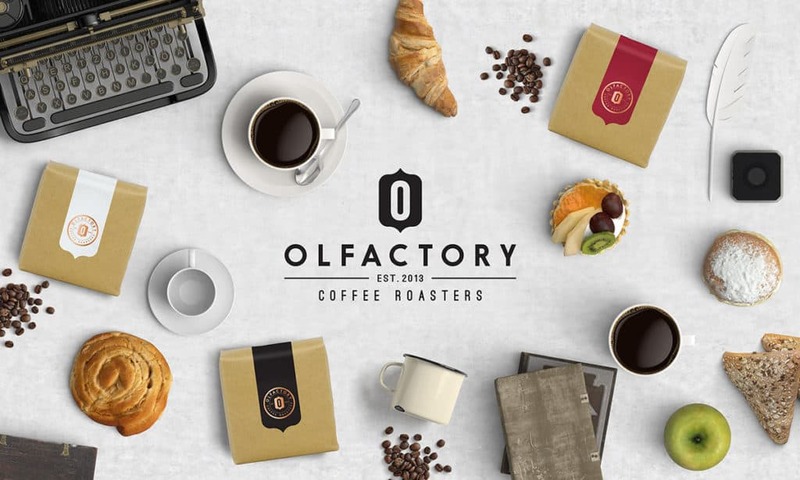 Olfactory Coffee Roasters source their coffee responsibly with a focus on sustainability, quality, and taste. They are devoted to finding the best seasonal speciality coffees the world has to offer. 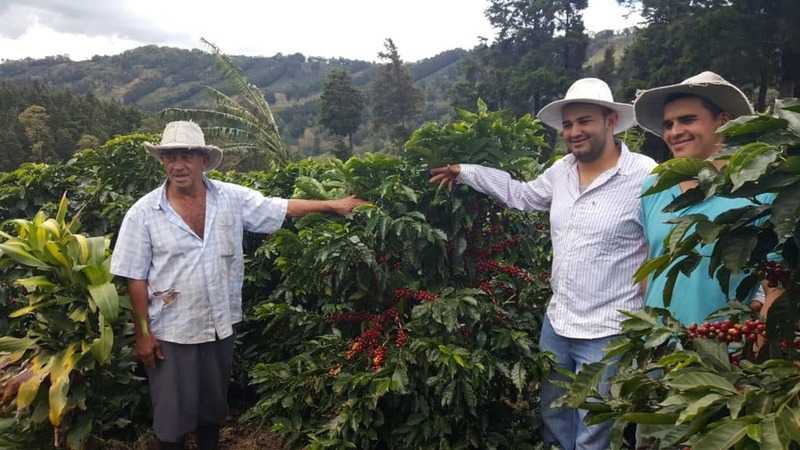 All of their coffees are ethically sourced and hand-picked. Angel and his team only source coffees from small coffee growing communities and single estates. By doing this, they support various charities and foundations at the country of origin. 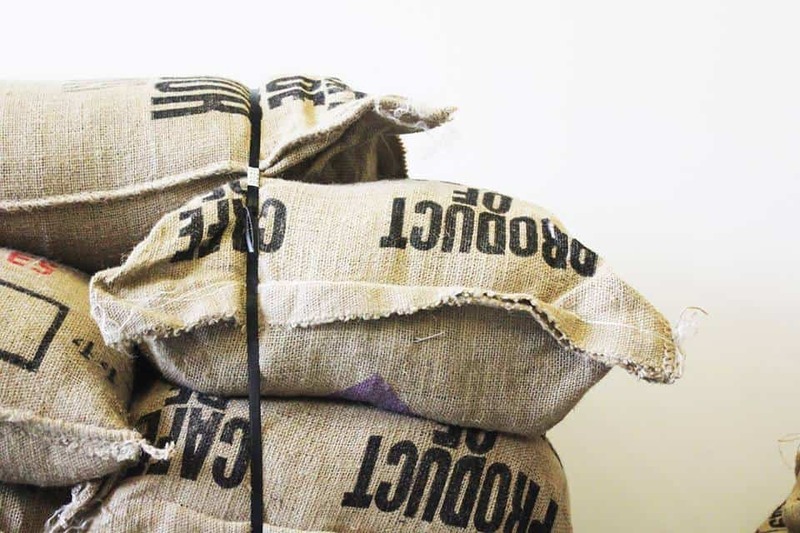 They believe that roasting great coffee is the result of years of industry experience and establishing great relationships between coffee growers, importers, and roasters. Olfactory Coffee Roasters are constantly on the lookout for interesting varietals and processing methods from single farms and cooperatives. The team then extensively experiment, sample and profile-roast until the very best of flavour, characteristics, and sweetness out of each coffee bean have been unveiled. Angel is so dedicated to his making great coffee that he had a Diedrich roaster hand built in America to his own specifications. There is not another machine like this one, making it unique enough that it is capable of roasting twelve kilos of beans at a time. The flavour produced is dependent on many elements including the region’s weather, the density of the bean and the variety available. 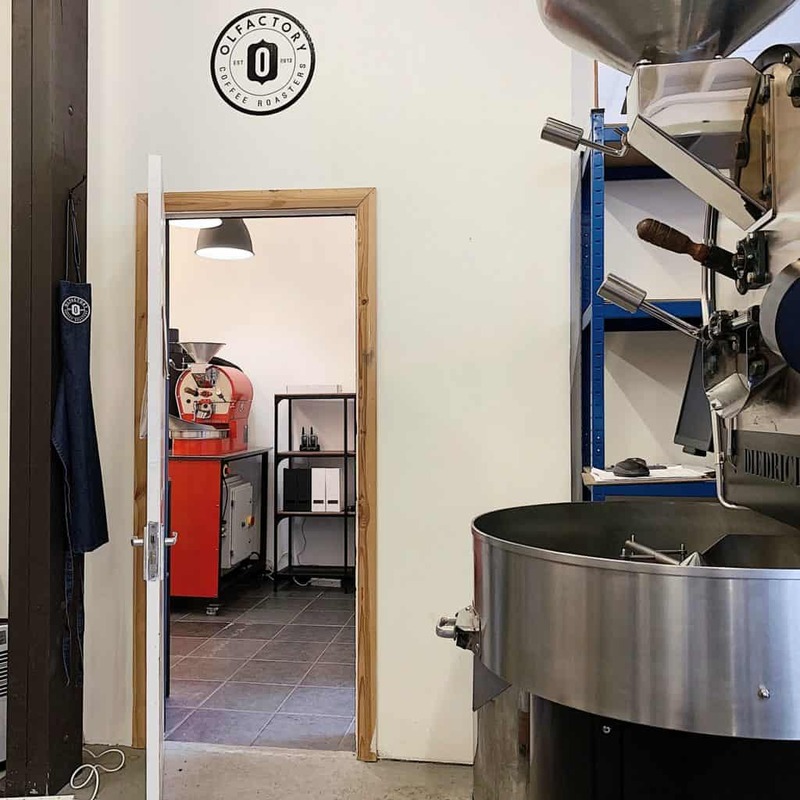 Located in the Old Brewery Yard in the historic town of Penryn in Cornwall, Olfactory Coffee Roasters takes pride in an open door policy to the roastery, welcoming anybody wishing to find out more about the craft of roasting speciality coffee. Blue Coffee Box is featuring their Los Robles, with hints of Blackberry, Pomegranate, and Cranberry. We also have the Tayronaca Organic, with a taste of Dates, Toffee, and Cocoa.